Enhance your experience of the 2018 Summit (or experience it for the first time!) 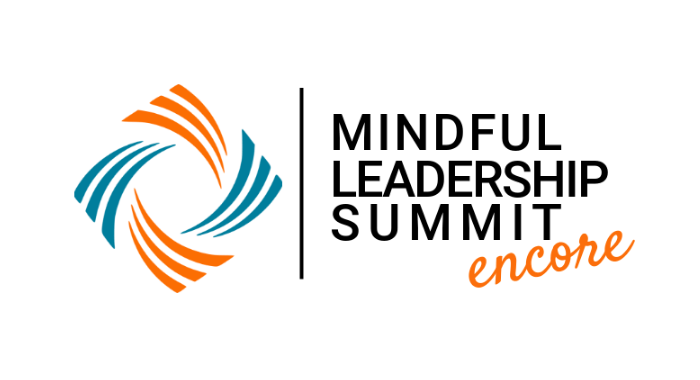 with the 5th Mindful Leadership Summit Encore Video Plus Package. This annual subscription gives you streaming access for a full year.